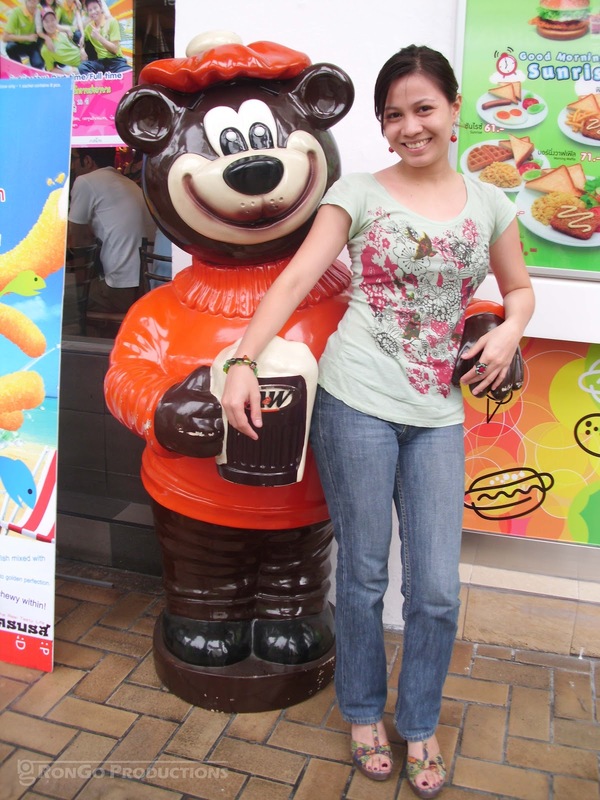 March 2012 | The Misadventures of Roni G! I remember a few years ago I applied for a BPI credit card and got rejected for some reason. Nowadays, getting a credit card is fairly easy. Open a deposit account and that bank will issue you a credit card without even applying for it. In conventions, agents are everywhere convincing you to get a card with only one valid ID as requeirement. 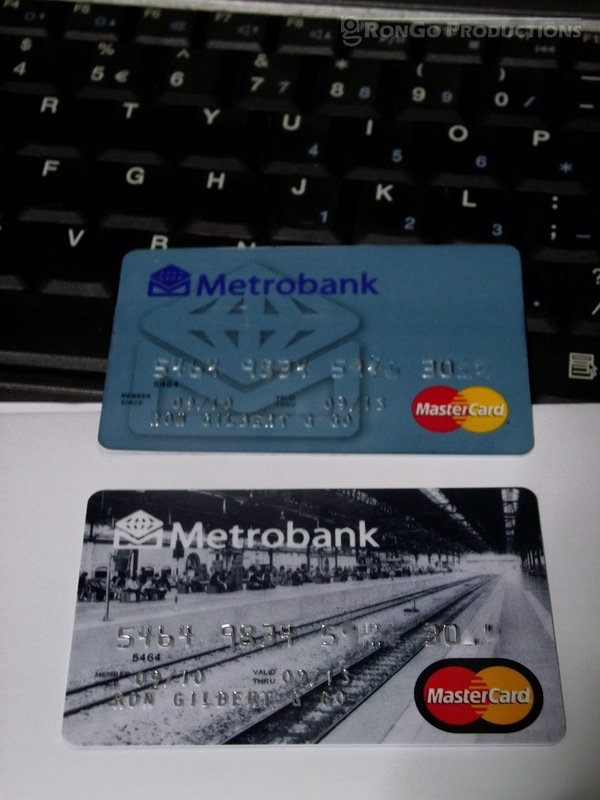 I can have as many as 6 credit cards, aside from the weekly calls offering more, but I only use 3: HSBC, Citibank, and Metrobank. 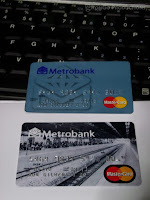 Of the three, I rarely use my Metrobank card compared to the other two and I think I might use it even less now that I'm afraid I'll ruin my awesome personalized card thanks to designmycard.com.ph. I posted my thoughts on Jimmy Sieckza a few days ago on my blog entry Man of the Hour: Jimmy Sieczka and I don't know why but somehow I get him and what he's trying to say. Maybe It's the endless hours watching The Simpsons, Southpark, Family Guy, and American Dad that I was familiar Jimmy's style and what he's trying to say. Jimmy issued an apology which is relatively new since only 340 viewed it compared to the 115,999 views of the dislike video. He looks devastated in the video, probably due to the fact that half of the country doesn't dislike him but worse hate him and wants him out. Or maybe it's part of the show. I don't know. But I hope filipinos would accept his apology because afterall, Jimmy is not the problem. I got my Samsung Galaxy Y last October and somehow forgot my rants about it. After 5 months of everyday use, I find it to be just right for me. The battery is good, lasting more than 2 days (texting and a few calls) with minimal use and a little more than a day with heavy use (wi-fi always on and/or watching movies). It gives me a good (though not great) picture quality watching movies or TV series. The camera is just right. I don't actually need it since I own a digital camera. 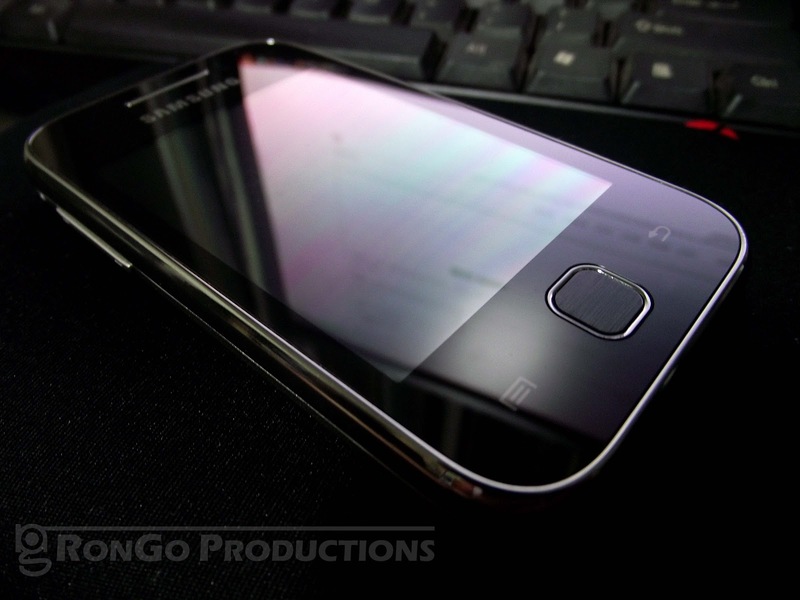 The size is not too bulky, can fit comfortably in my pocket. And finally, the Android market can really beef up your phone without burning a hole in your pocket and you don't need to break out of jail. Here are some of my recommended apps for your samsung galaxy y. All free of course. I first knew of this transport strike yesterday as I was drawn to tweets that had "classes suspended" in them. 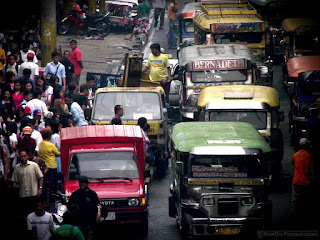 I followed the tweets and found out "Transport groups have called for a nationwide strike after the decision on their fare increase application was deferred" Their appeal for a fare hike was due to high oil prices. I woke up today expecting empty roads and sidewalks full of commuters. Surprisingly, it was just like an ordinary day, jeeps crowd the highway and I didn't have a hard time catching one. The drivers were talking lightly with each other asking if they'll join the rally. What's supposed to be a transport strike was now labeled as a protest caravan. Every driver in the Philippines have a duty every three years, to renew their driver license. The expiration date on one's license is conveniently dated on his birthday 3 years beyond. Drivers may renew their licenses within 2 months of the expiry date or pay a penalty if they renew past it. I forgot to renew my license before my birthday. 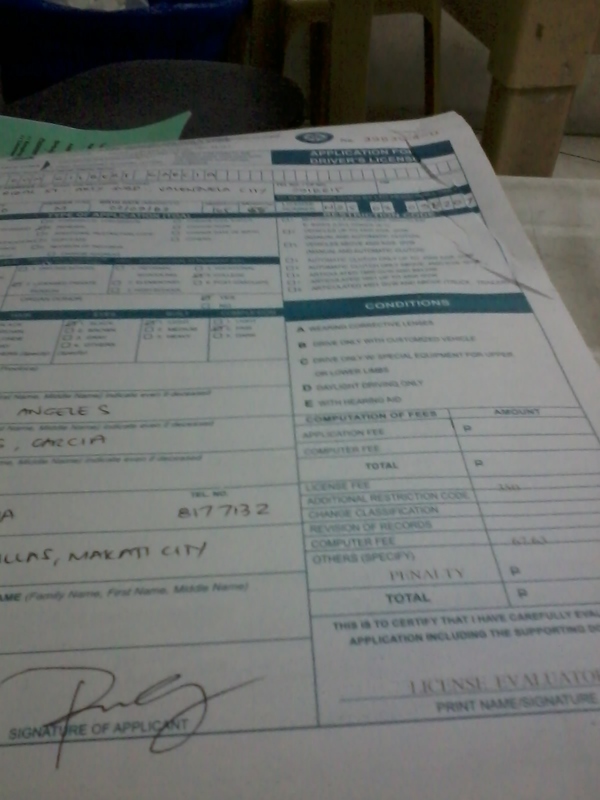 The LTO and the License renewal centers are closed during weekends meaning a typical working man had to file for a leave just to renew his license. Fortunately, LTO DLRCs (Land Transportation Office Driver's License Renewal Centers) have been popping up like mushrooms everywhere, spreading out the number of license renewers rather than piling-up in the few LTO offices. Now licenses are renewed in less than an hour. After weeks of sweating the idea of having my own domain name, I finally did it. I am now the proud owner of www.roni-g.com digitally delivered today via Google. I have always thought that having your own dot com address is pricey but I spent less than Php500 (10USD to be exact) for a year's registration. That's even cheaper than buying a McSavers Cheeseburger every month. 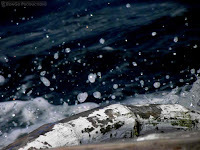 A ".ph" however, is much more expensive, offering their domains at 3 times the price of a ".com." I'll stick with the ".com" for now. The process wasn't easy though. The hardest part was coming up with a name that is unique as you and luckily not registered yet. I was surprised that names that I thought was uniquely me were already taken. Thanks to decades of the internet's existence, many domain names are already registered and if sometimes available are still up for grabs costing more than double the normal rate. Who would've thought there was already a www.ron2ron.com? It's also disappointing that some of the addresses you wished available were left for dead, updated centuries ago with empty promise of adding more content in the future. Better get yours now! 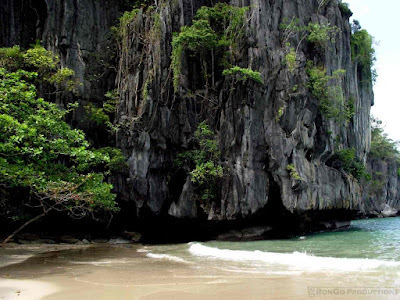 Here's a tabulation of what you can expect to spend going to Puerto Princesa for the Underground River Tour and Honda Bay Island Hopping Tour. As mentioned in my entry Go Palawan! we were lucky enough to have irene's family van take us around which cut our van transfer costs by more than Php2,000.00. I'll post their contact info once their travel and tours permits are ready. It's our third day at Puerto Princesa and it's time for some island hopping! We were picked up by my girfriend's family van and went straight to Honda Bay. There's no need to get a packaged tour for Honda Bay Island Hopping, all you need to do is find a ride to get there, either by tricycle or van, rent a boat for the day and you're all set. We rented a boat for Php1,300, rented a few snorkeling gears, bought some bread for fish feeding and then we're off! After a short boat ride, we arrived at our first island destination, Isla Pandan. 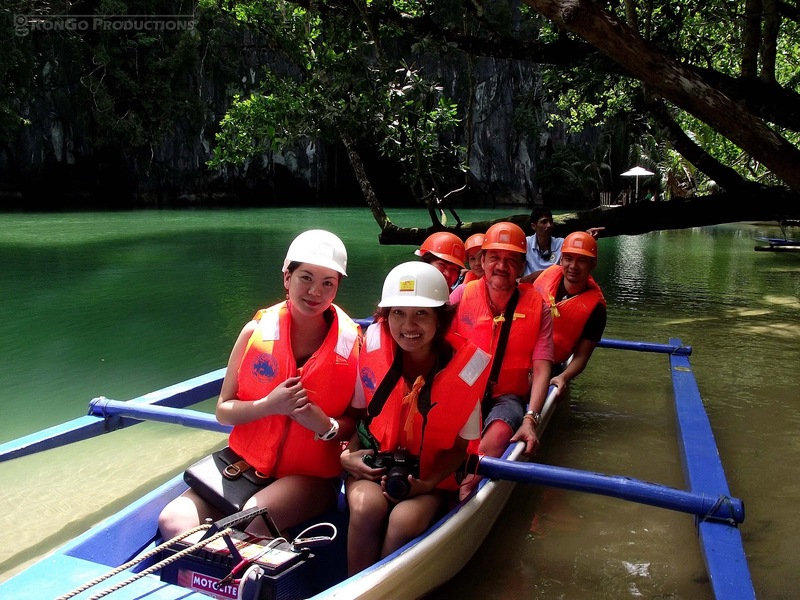 As luck would have it, irene, my girlfriend is from Puerto Princesa, home of the Underground River and so much more. Last October, when Cebupacific dropped their fares to Php1, I immediately booked my family a trip to Puerto Princesa for my birthday weekend a few months ahead. A couple of months 'til our flight, I went to Puerto Princesa last December to see my girlfirend for a couple of days and to have a preview of what the city has to offer. From there I started to check-out places and tours that my family would be interested in and their corresponding prices of course. I want to make this trip as cheap as possible. More luck came our way as my girlfriend's family bought a van recently for a travel and tours business. All we needed was to pay for gas and the driver. When going to a different country, it's vital to get as much information as you can to make your stay easier. Upon arriving at the Suvarnabhumi Airport in Bangkok we grabbed almost every free map available at the counters. Almost because we didn't get maps not in english. 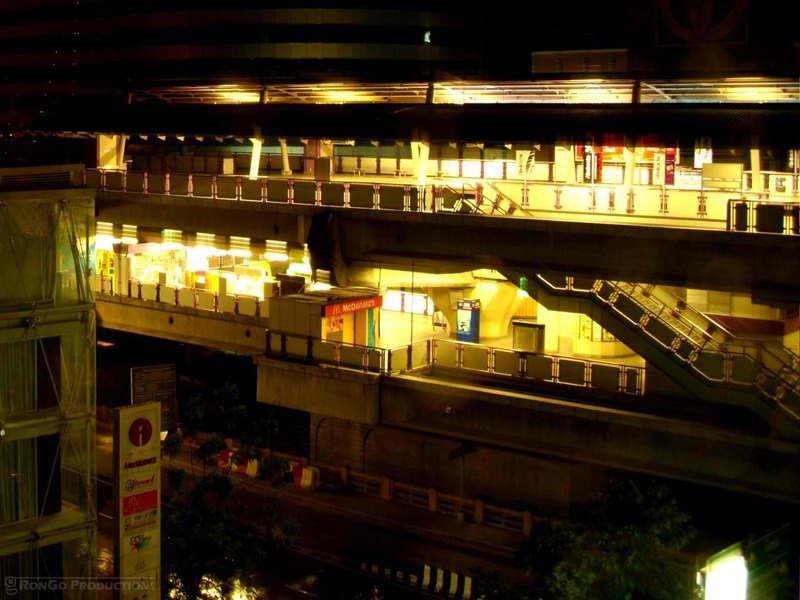 The maps helped us navigate through Bangkok and the ads around the map paved the way for our Floating Market Tour. I've seen Floating Market Tours on the internet go as low as 650BHT. So when we saw an ad on the maps that offered 500BHT per person, we immediatey booked it. 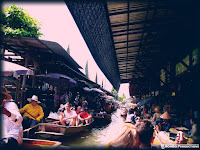 The Damnoen Saduak Floating Market is roughly 2 hours away from the city proper and is popular among tourists. 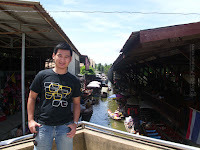 This floating market is featured in most tourism ads of Thailand. I remember this particular spot in a tourism ad I saw in CNN. The floating market is a must try for first time Thailand visitors but the Damnoen Saduak Floating Market is too much tourist-friendly that somehow I felt like it's a show. It's still a great experience nonetheless and Damnoen Saduak is thought to be better than those near the city, created specifically for tourists. 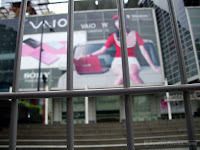 Back in 2010, Thailand, specifically Bangkok, was painted red by anti-government riots. This led to security concerns prompting the Foreign Affairs Department to issue an advisory asking Filipinos to postpone non-essential travel to Bangkok. By June 2010, tensions have waned down. 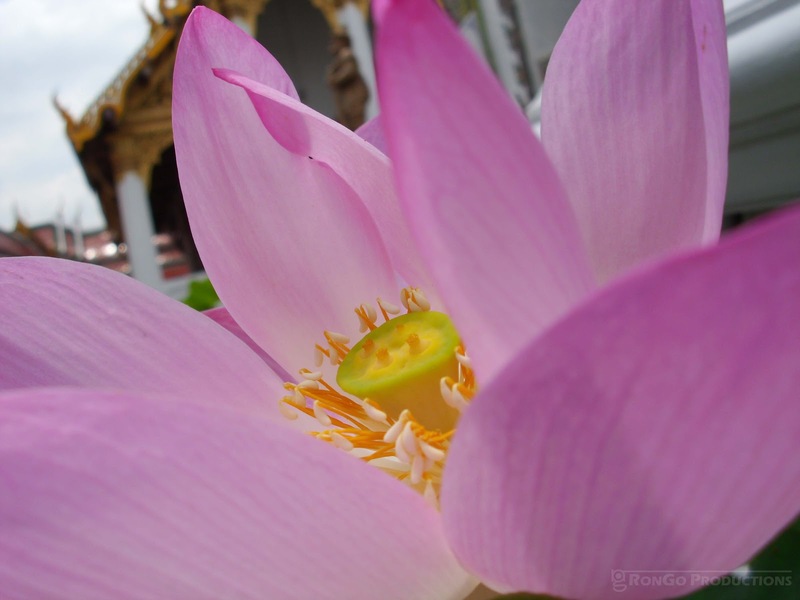 A couple of friends went to Bangkok and enjoyed their trip so much that I cound't resist a Cebupacific seat sale to experience Bangkok for myself. 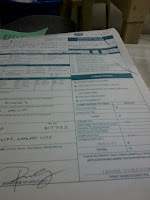 Airfare was Php9,037.04 for me and my girlfriend (Php4,518.52 each then add Php750 Terminal Fee and Php1,620 Travel tax). August came and it was time to fly. 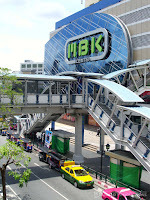 Another couple was with us and was great since this makes things cheaper and one of them is already familiar with Bangkok. We arrived around midnight and shared a taxi to our respective hotels. Taxi to Silom was around 400THB or around Php600 for more than an hour ride (Php150 each). We stayed at The Heritage Hotel Silom which at their 2010 rate of Php1,800 per night was a steal given the spacious room and the delicious buffet breakfast. Our friends stayed for free at the Sofitel Hotel using loyalty cards. From Mirador Mansion we walked towards Victoria Harbour to the Avenue of Stars. It was a clear sunny day and the view was breathtaking, tall buildings crowding between water and mountains. Clearly, not an inch of land in Hong Kong is wasted. After admiring the view, its time to go to it. Next stop was The Peak in the opposite side of the harbour. 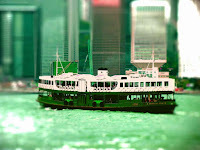 We rode the timeless Star ferry to get to Hong Kong Island and paid only Php12 for the 10 minute ride. Travel guides suggest taking the Tram up to The Peak but after a mix-up in bus numbers, we ended up riding the bus all the way to the top instead of just the tram station. The bus ride up to the peak, particularly on the double-deck bus, was a nice experience. Although a bit slower, the ride gives great views of Hong Kong just the same and is much cheaper than the tram (Php72 vs. Php168). There's not much to do at the peak except admire the view of Hong Kong from the top. 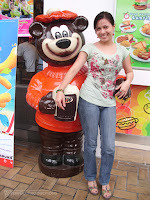 We already experienced a Wax Museum in Manila when I was a kid and visiting Madame Tussauds was not that appealing. After having some coffee and buying some stuff, we left The Peak this time using the Tram. The tram ride was a steep ride and the view, though scenic, was short to be awed at it. 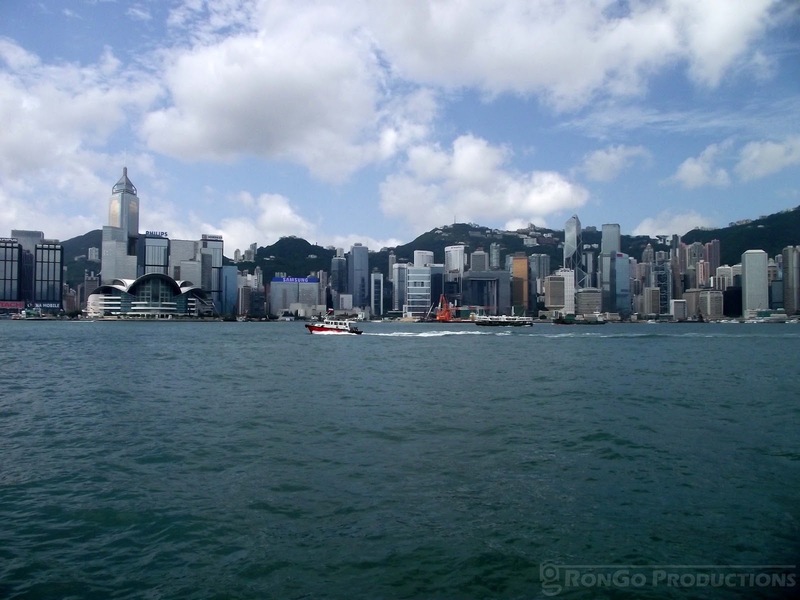 After my Malaysia trip, my next stop was the fragrant harbour, Hong Kong. This time I was with my family, taking advantage once again of cebupacific's promo. Coming from Clark, or as the locals prefer Disodado Macapagal International Airport (DMIA), our airfare was Php2,950.76 each roundtrip then add on the terminal fee of Php750 and Travel Tax of Php1,620, then the total air travel expense was Php5,320.76 per person. I knew the DMIA was small but was surprised how really small it was. It's almost the same size as the Puerto Princesa Airport. 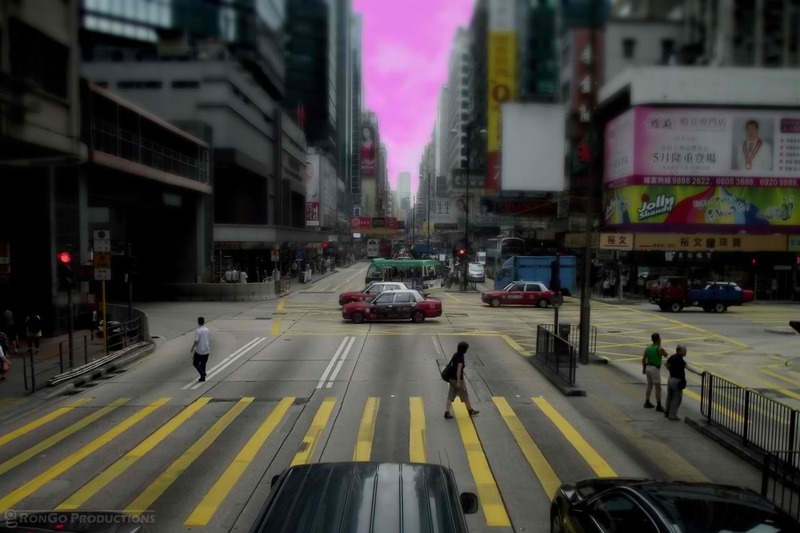 We arrived at Hong Kong International Airport at around 9am and took the A21 Bus to the city. The trip costs around Php198, cheaper than taking the train and offers a great view of Hong Kong, a must for first timers. Sitting at the front of the second level of the double deck bus also offers great photo opportunities. After about an hour of scenic views, we arrived at our stop in Tsim Sha Tsui and checked in at the Cosmic Guesthouse, Mirador Mansion. We got 2 rooms, one accomadates 4 and the other accommodates 2, for a total of Php7,890 for 2 nights or Php1,315 per person for our entire 3 Days 2 Nights stay. History shows I hated history. During my elementary and my highschool days, I dreaded the history exams. All my grades were decent except for my history class. I couldn't care less about dates and what not. I didn't care who killed who or who conquered what country. I just didn't care. Years forward and I'm a fanatic of history. I don't know exactly what triggered my passion for history but maybe my desire to travel and learn about everything about the world we live in combined with my fixation with knowledge channels on cable is the culprit. Now I'm hooked with the History Channel particularly the shows The Pickers and Pawn Stars.